He is well-known for his solid style; a quick search in the database will show a great number of draws against very strong players, but also many wins from seemingly equal and “dry” positions. 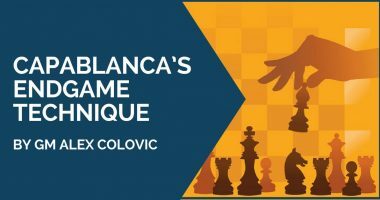 He feels comfortable in positions with a minimal advantage and endgames, where his technique is impeccable. Massive exchanges don’t automatically mean a draw in his case and he will keep adding pressure on his opponent even with the slightest of edges. His play is patient, being able to make “small” moves that improve his position and, at the same time, limit his opponent’s possibilities. One small mistake is usually enough for him to take over the initiative and turn the game into a win. 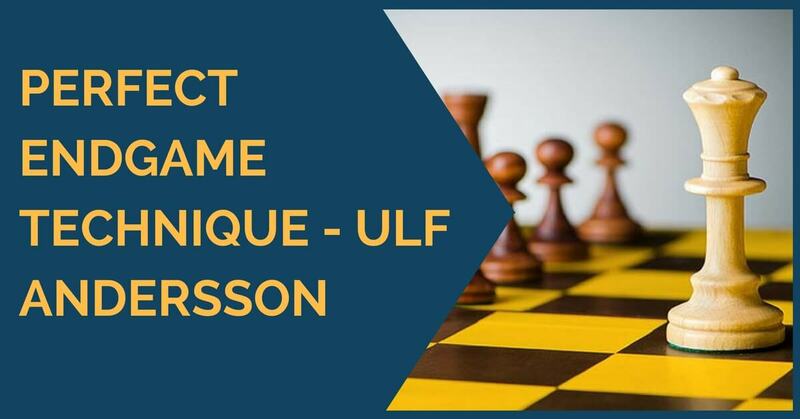 There are many aspects of the game that aspiring chess players can learn from his games, from converting basic positional advantage to small “finesses”. As we were mentioning before, he likes to take away any possible counterplay, while also increasing the pressure, so you will find a lot of prophylactic moves in his games. He also likes to employ the positional sacrifice, a weapon often used not to obtain an immediate win, but rather a long-lasting positional advantage that guarantees a life of suffering for the opponent. 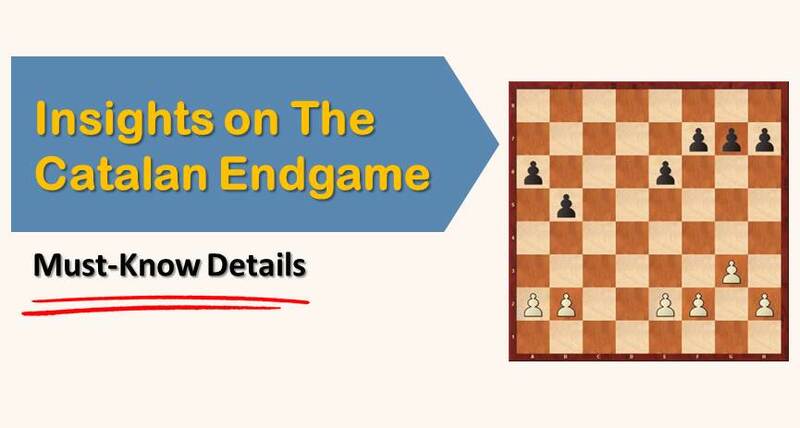 However, in this article, we are going to focus on his endgame technique and his ability to get a decisive advantage from a position where most of us would agree to a draw. The position is equal and he has conceded several draws starting from here, although not without trying to play for a win. 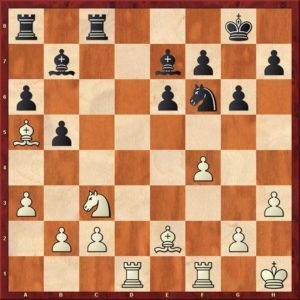 For this article’s purpose, we have chosen the game against Karl Robatsch played in Munich in 1979. Black continued with 15…a6 here, allowing white to keep the small developing advantage. 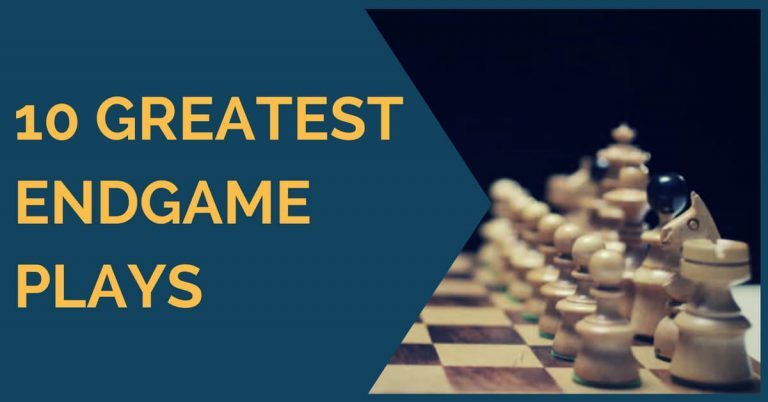 A beautiful game where we can see many of the strategic principles applied: the control of the open file, creating the second weakness and, most importantly, keeping the opponent passive. Again, we are looking at another completely equal position. In fact, the computer’s assessment is 0.00 for quite a while starting from here. 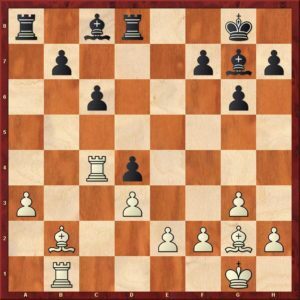 White has two targets of attack, the pawns b7 and d4, but so does black on the a and e-files. 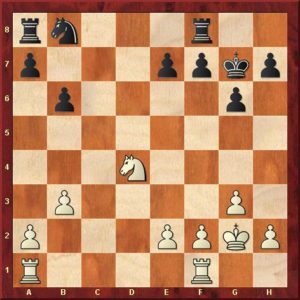 However, Andersson managed to better coordinate his pieces and fend off black’s threats at the same time which, in the end, allowed him to convert the game into a win. Great endgame tutorial! Thanks a bunch.